Airbnb Says: "Don't Go To L.A, Don't Go To New York, Don't Go To Tokyo. Live There." Over here at Vulcan Post, we are fans of Airbnb – it is easy to use, and most importantly, through Airbnb you can discover amazing home stays around the world, 2 million of them to be exact, and these accommodations come at cheaper prices as compared to hotels. So what’s there not to love? 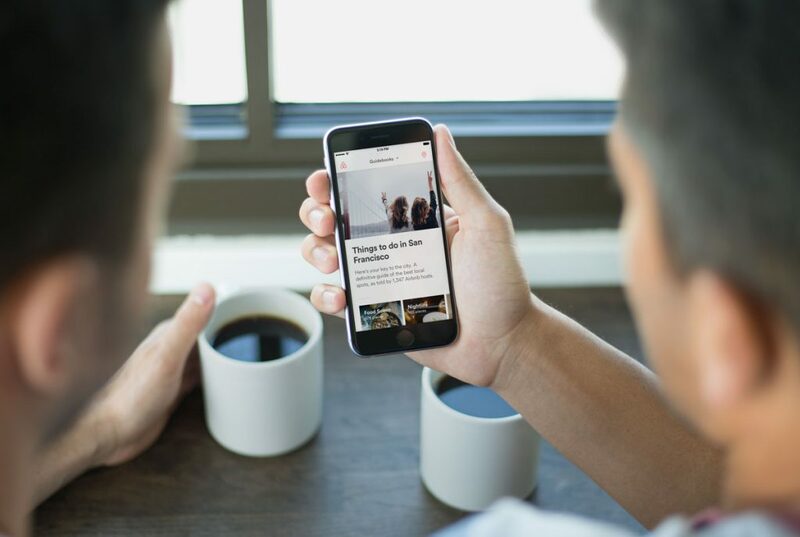 Earlier today, Airbnb has just announced that it is rolling out an updated app, with a range of new features, and launching a global brand campaign that will encourage people to change the way they experience the world around them. Let us walk you through that. The new app is similar with the previous app in that it allows you to discover accommodations. 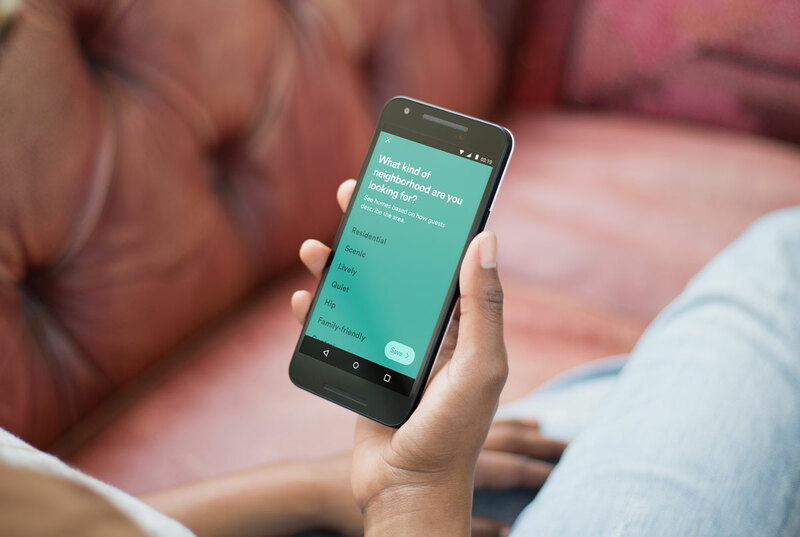 However, the most notable change is that the newly updated Airbnb mobile app now comes with personalization, which includes a matching system designed to understand your preferences. The app then matches you with the homes, neighbourhoods and experiences which meet your needs. On top of that too, the new app has this feature that we absolutely love – a new Guidebooks feature, which gives you access to local insights and insider tips from Airbnb’s global community of hosts. Think of it as the local version of TripAdvisor, coming directly from locals around the world. The new Guidebooks feature showcases local tips including the best restaurants and bars, attractions, off the beaten track ideas and more. Instead of checking off a To Do list, Guidebooks help travelers find local gems not only in every city, but on every city block. “Airbnb isnt just about sending you to places – we want you to go Live There. We want you to live there, like you normally would – so we are asking for your interests and likes or dislikes so that we can match closely our homes to what you will like,” shared Airbnb. 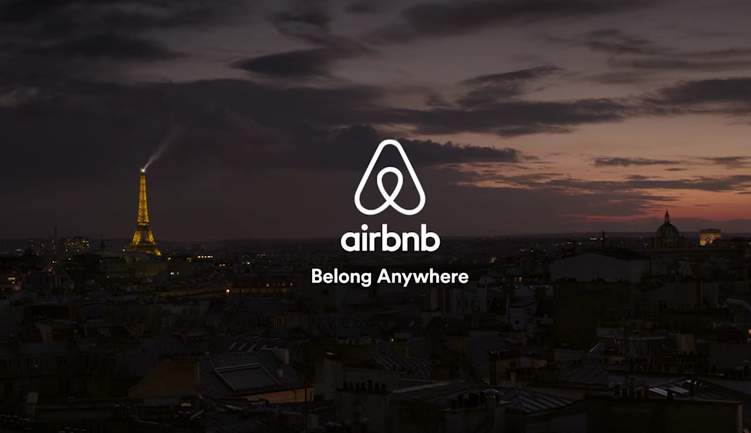 The new campaign by Airbnb makes total sense – and echoes with most of us who have been Airbnb-ing around the world. Normally when we are travelling, we would be searching for places of interest to visit either through Yelp or TripAdvisor, but now that Airbnb is introducing the new neighbourhood Guidebooks feature, there are even more reasons for us to continue sticking with Airbnb. Airbnb’s New Singapore Office Will Make You Want To Throw Your Resumes At Them!